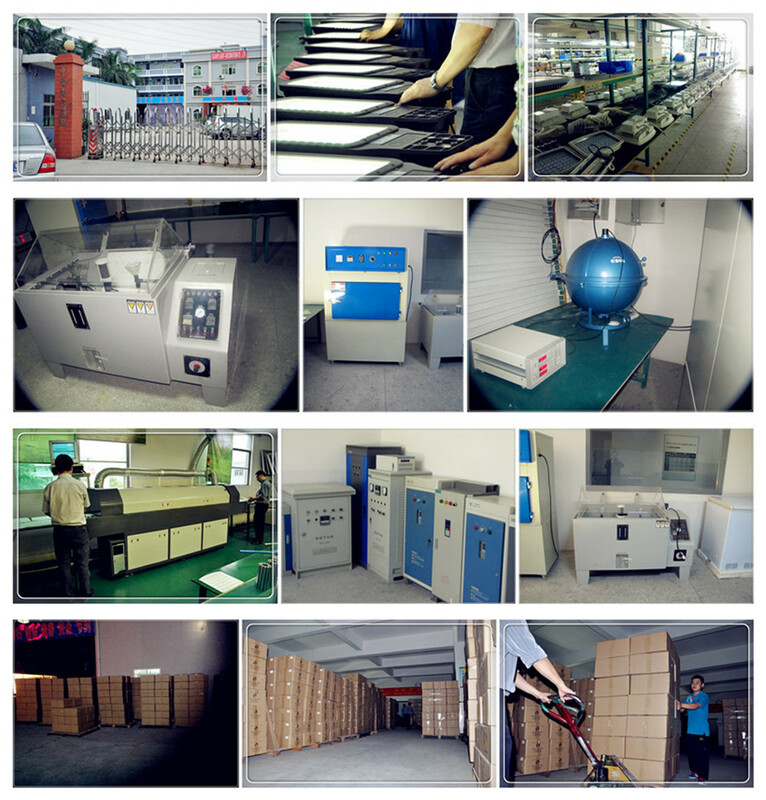 Our factory has one whole industrial park CESP , more than 20000m2 with one UL authorized lab. 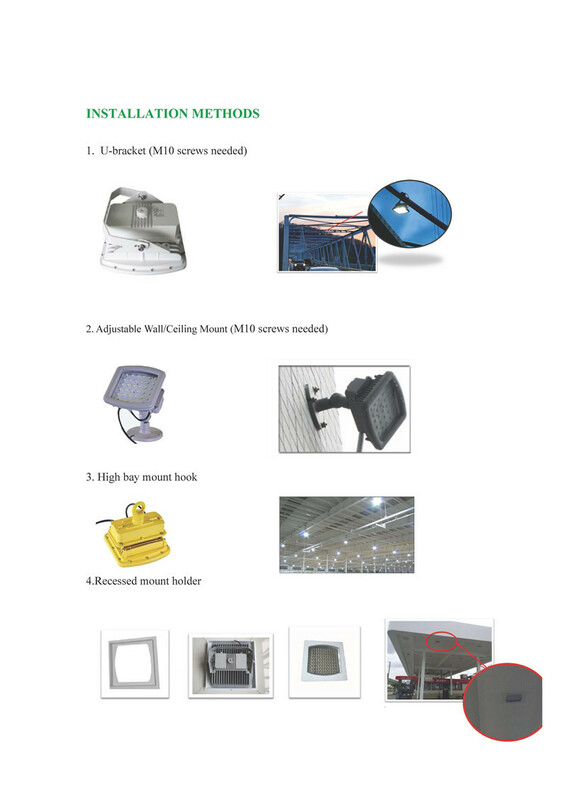 2018 OTC in Houston, US and our booth was Arena 5625. 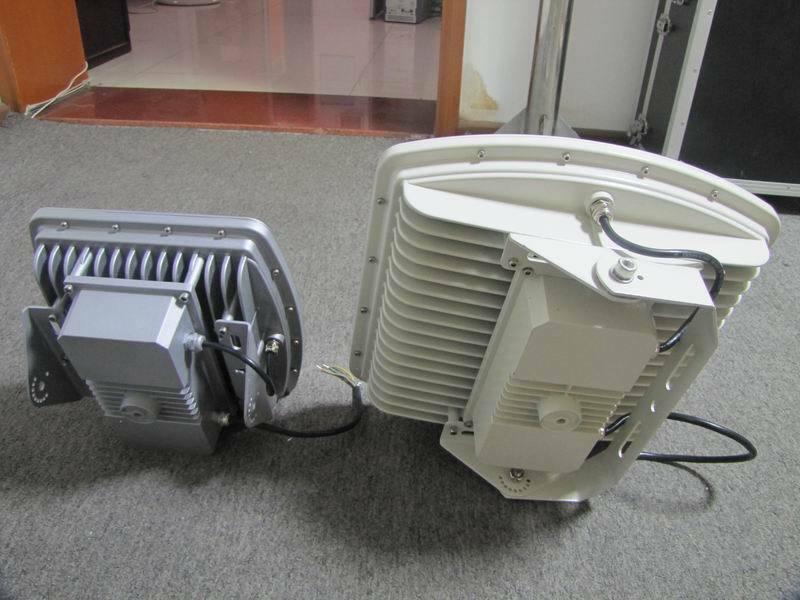 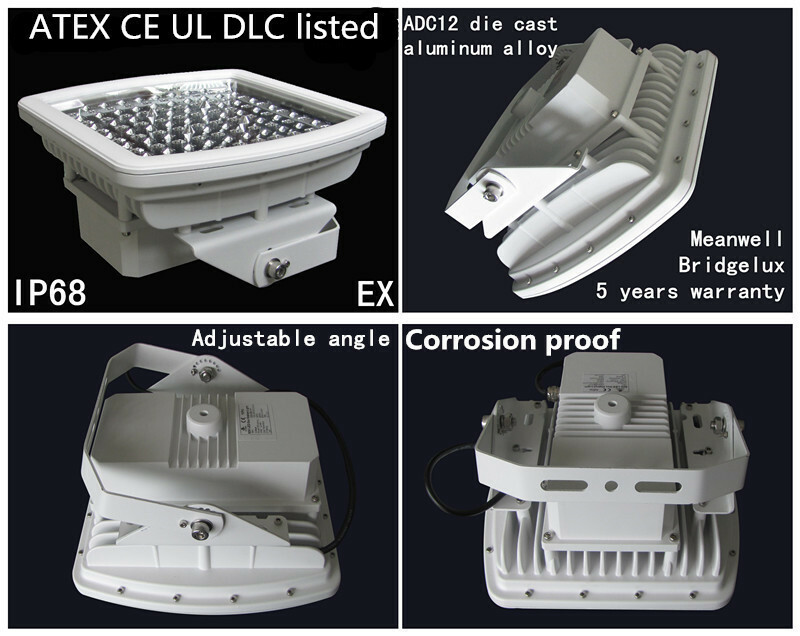 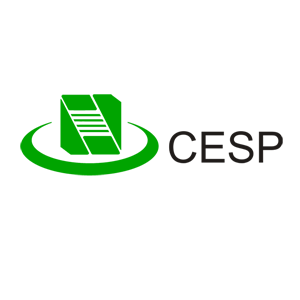 We can offer IES for Dialux in your lighting projects . 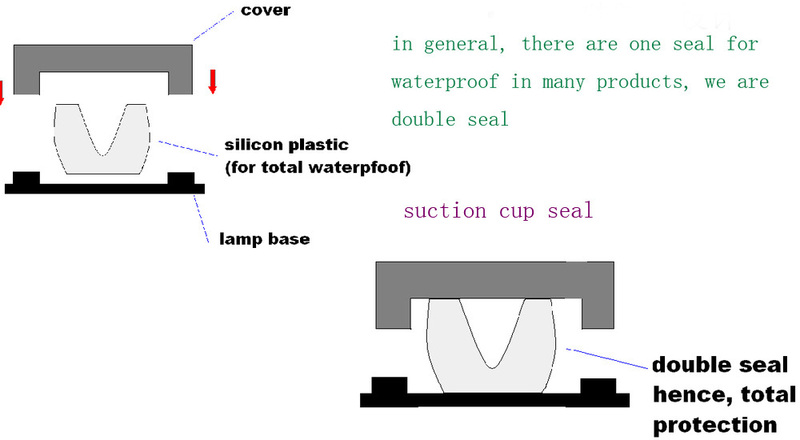 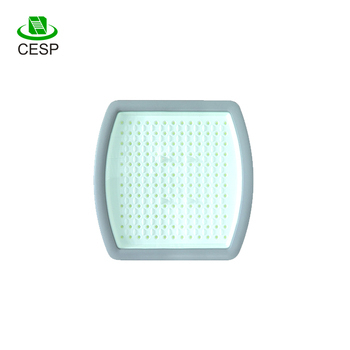 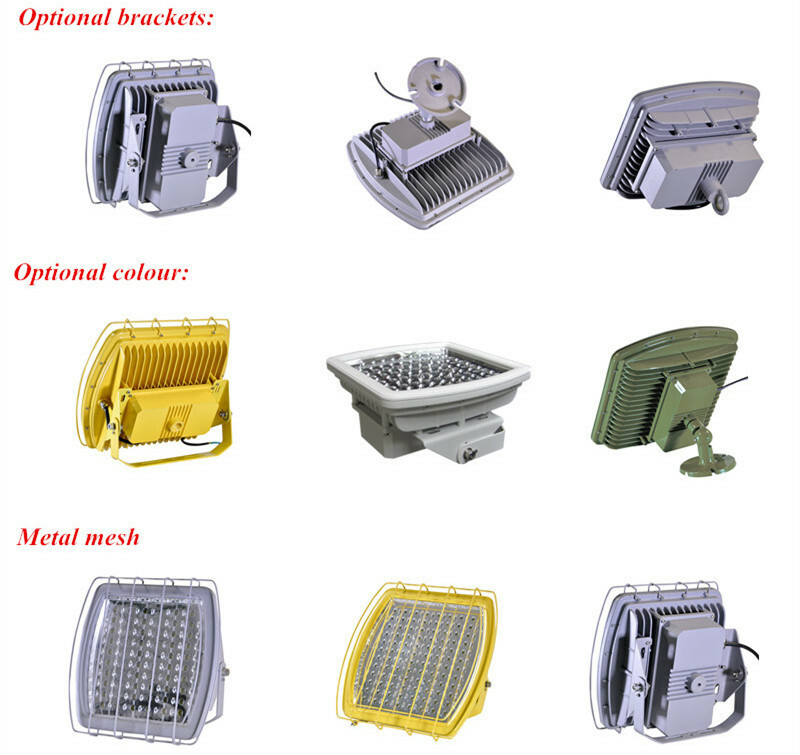 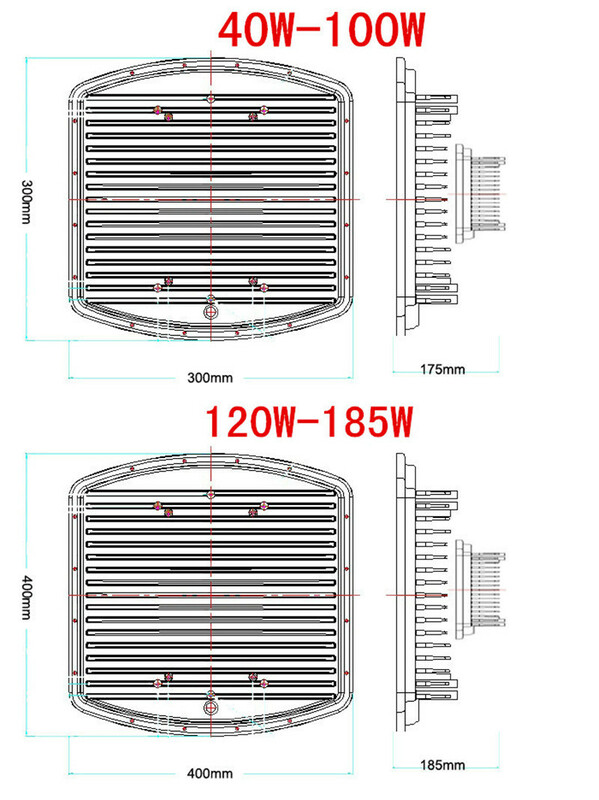 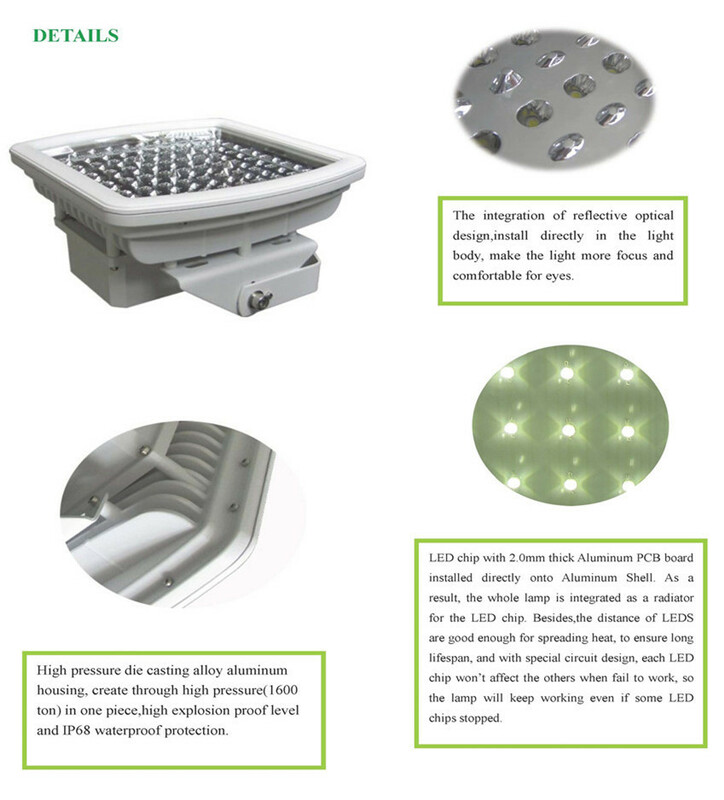 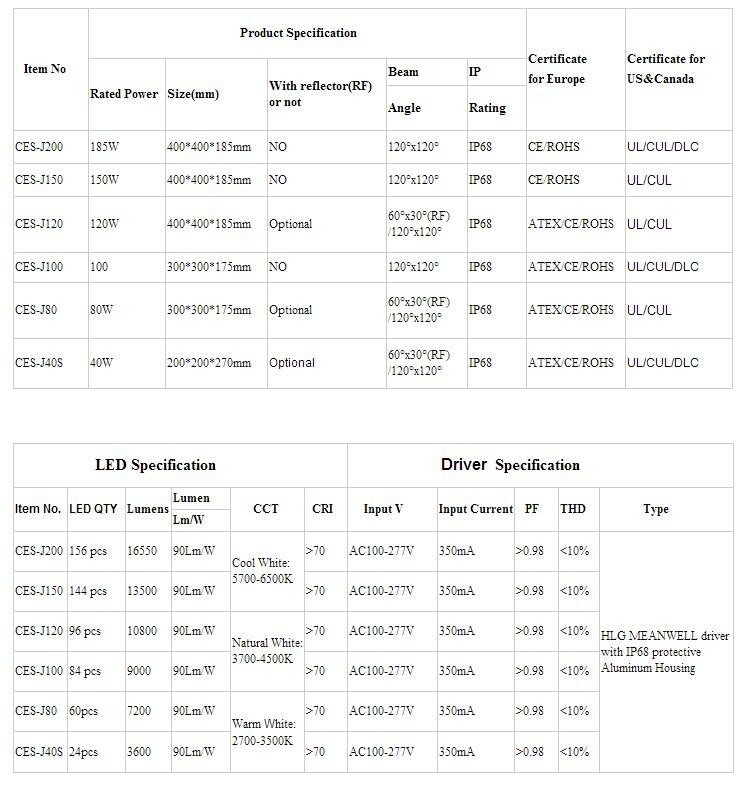 For any inquiry about EX proof LED lights, welcome to us .